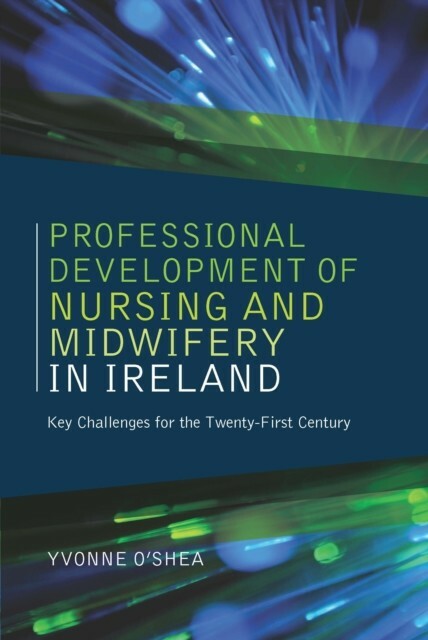 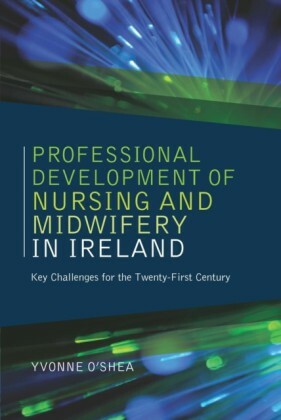 The Professional Development of Nursing and Midwifery in Ireland provides a unique overview of the many changes that are taking place in the Irish health services and details how they have affected and will continue to affect the professions of nursing and midwifery. 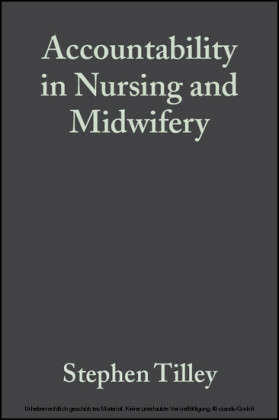 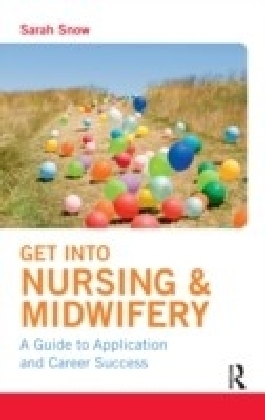 It explores how nurses and midwives interact with others in the health services and how nursing and midwifery is a rich resource in the delivery of an efficient and effective healthcare service.This book is a comprehensive guide to what it means to be a nurse or midwife in the Irish health services today. 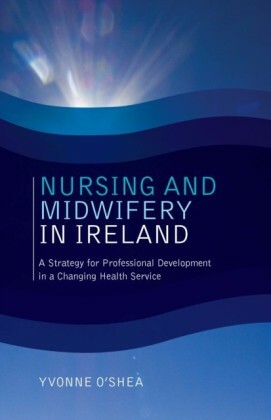 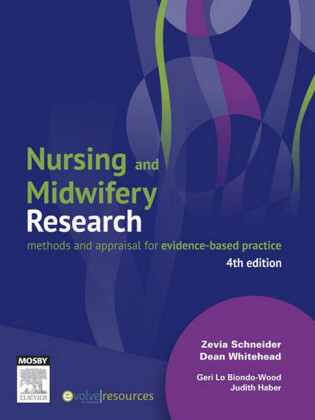 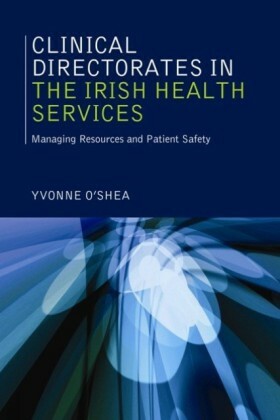 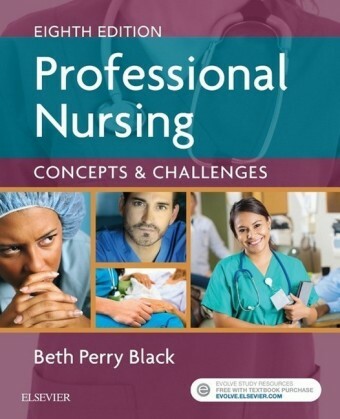 It is essential reading for all those involved in nursing and midwifery education (both students and educators) and is a reference book for clinical practitioners, employers and all those involved in the formulation of policies for the health services and the regulation of the professions.